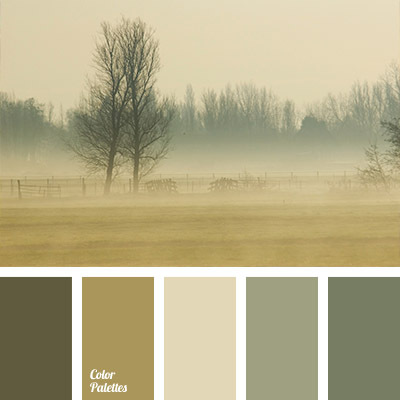 beige, brown with a shade of green, brown-green, colour of fog, colours of autumn, light-marsh colour, marsh colour, olive, palette for an autumn, palette of colours for the interior, selection of colour solution for repair, shades of brown, shades of green. 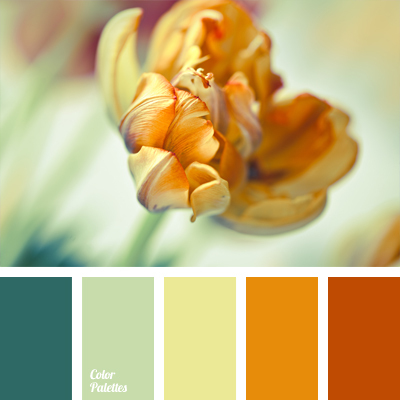 carrot, colour combination, colour matching, colour solution for a bedroom, coral, coral red, faded orange colour, light-marsh colour, linen, orange and green, poisonous green, soft pastel colours, soft shades. 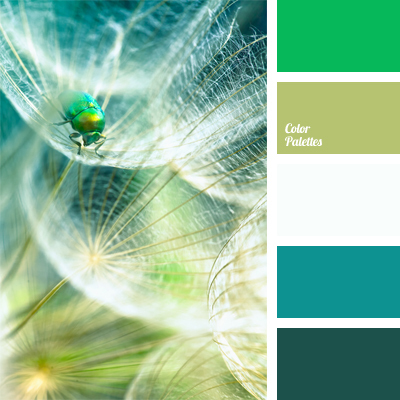 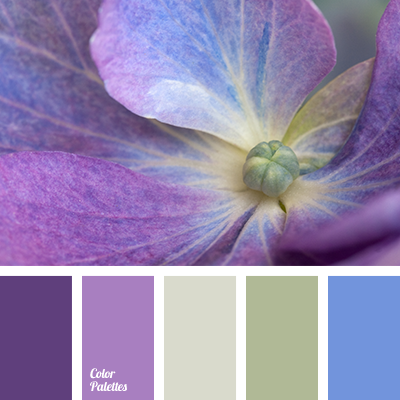 azure, blue and green, bright jade colour, colour of green pine, colour solution for a design, dark blue-green colour, designer palettes, emerald, jade colour, light olive green colour, light-marsh colour, olive-green, White Color Palettes.